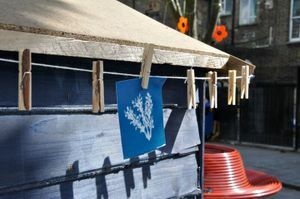 As part of Scene's exhibition 'People in Process', artist Almudena Romero will host a workshop exploring the photographic process of the cyanotype. 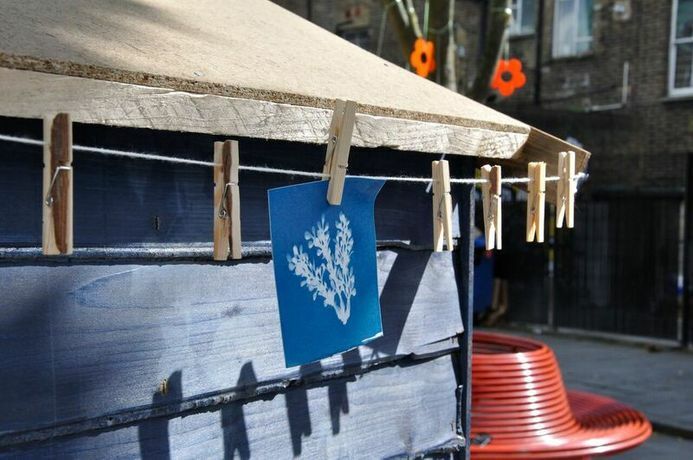 Almudena has worked with many different user groups to share the early photographic techniques that she specialises in, and in this workshop participants will learn the cyanotype technique, working together to form a collaborative piece which will be exhibited as part of the ongoing 'Process' series. Almudena's work will also be on display at the 'People in Process' exhibition from 10-21st March.